There are a lot of benefits that individuals can enjoy can by Investing in Mutual Funds. Mutual Fund is an investment vehicle where individuals having a common objective of trading in shares and Bonds come together and invest their money. These Mutual Fund schemes then invest the money in various financial instruments as per their stated objectives. 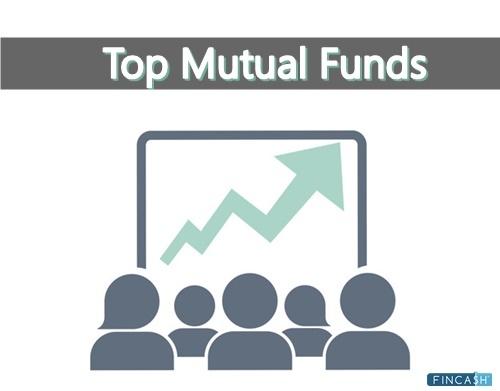 Mutual Funds currently have become one of the prominent investment avenues. 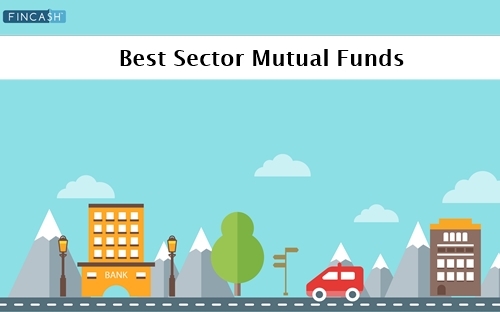 So, let us look at the benefits of Mutual Funds, some of the best mutual funds to invest, the tax benefits of investing in Mutual Funds, and much more through this article. The various benefits of Mutual Funds are as follows. Mutual Fund schemes are designed to cater the diverse and varied requirements of individuals. As a consequence, there are a number of Mutual Fund schemes. 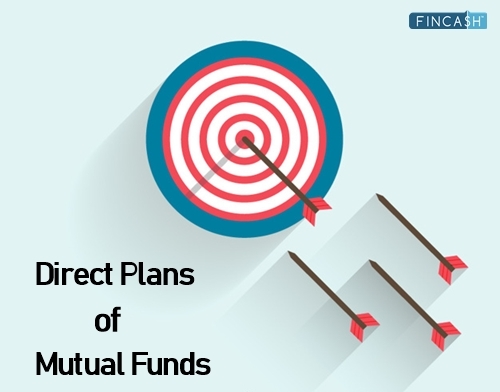 On a hindsight, the Mutual Fund schemes are classified into three categories. They include Equity Funds, Debt fund, and hybrid funds. Equity Funds are the ones who invest their corpus in equity and equity-related instruments. Debt Funds, on the other hand, are the schemes that invest their fixed income instruments like treasury bills, government bonds, commercial papers, and much more. Hybrid Funds, also known as Balanced Fund invest their money in both equity and debt instruments. Apart from these schemes, there are other categories such as gold funds, fund of funds, sector funds, ELSS, and much more. Mutual Fund invests its fund money into various financial instruments such as equity shares and fixed income instruments. As a consequence, individuals can enjoy the benefits of diversification by investing in just one Mutual Fund scheme. On the contrary, if individuals choose to invest in shares and fixed income on their own then they need to research about each of these companies before investing and monitor their investments constantly. Nevertheless, by investing in Mutual Fund, individuals need to invest in just one fund which in turn; takes care of multiple funds. 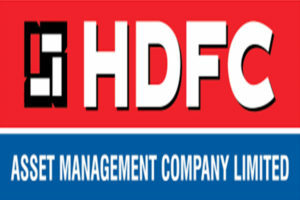 Each Mutual Fund scheme is managed by a dedicated Fund manager. The fund manager is assisted by a team of professionals who constantly research and analyze the performance of the investments. The fund manager’s objective is to ensure that the investors earn maximum returns from the scheme by keeping a constant watch on the performance, timely reviewing the investments, and changing the Asset Allocation timely as per the market requirements. These fund managers are professionally skilled and their credentials are verified. Individuals can invest in Mutual Funds as per their convenience through SIP mode of investment. SIP or Systematic Investment plan is an investment mode in Mutual Funds where individuals invest small amounts at regular intervals. Through SIP people can ensure that they can achieve their dreams without hampering their current budget. SIP is also known as a goal-based investment. The minimum amount of SIP in many schemes is as low as INR 500 (For certain schemes the minimum SIP amount is INR 100). 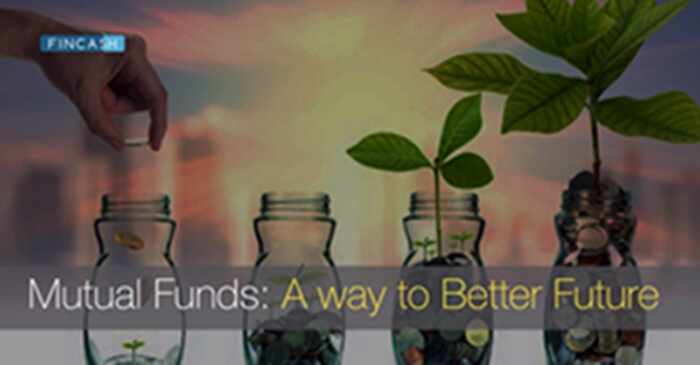 Mutual Funds are considered as one of the liquid assets that can be converted into cash easily. For certain schemes such as Liquid Funds, certain fund houses provide an instant redemption facility through which individuals can get back money within 30 minutes into their bank account once they process the redemption request. For many schemes, the redemption tenure is short as prescribed by the authorities. However, in case of ELSS which is a Tax Saving Scheme individuals need to wait for a tenure of 3 years as it has a lock-in period. Mutual Funds also help individuals in Tax Planning. ELSS or Equity Linked Savings Scheme is one such tax saving instrument through which individuals can enjoy benefits of investing as well as tax deductions. People investing in ELSS can claim a tax deduction of up to INR 1,50,000 under Section 80C of Income Tax Act, 1961. However, being a tax saving scheme, it has a lock-in period of 3 years which is the shortest as compared to other tax savings instrument. Individuals plan to accomplish numerous objectives through Mutual Fund investment. Some of these objectives include purchasing a house, purchasing a vehicle, planning for retirement, and much more. Mutual Funds help people to accomplish these goals. For achieving these goals, individuals use mutual fund calculator which is tool that helps individuals to determine their investment amount in the present to attain future goals. It also shows how the SIP grows in over a period of time. The operating costs of Mutual Fund is lower as they purchase and sell various in higher quantities. As a consequence, the operating costs come down thereby achieving, economies of scale. Mutual Fund industry in India is well-regulated with SEBI being the regulatory authority. SEBI keeps a check on the functioning of all the Mutual Funds. In addition, these fund houses are also transparent wherein; they need to publish their performance reports at regular intervals. These reports also mention the various information about the scheme. Individuals can purchase and sell Mutual Fund units easily either through online or offline mode through various channels such as Mutual Fund distributors, brokers, or directly from the Asset Management Company (AMC). One of the advantages of distributors is individuals can find a number of schemes of different fund houses under one umbrella. In addition, these distributors do not charge money from the clients for transacting in Mutual Funds. Also, with the advancements in technology, people can invest in Mutual Fund Online from anywhere and at any time. In just a few simple clicks, individuals can transact in Mutual Funds using various devices such as a laptop, mobile phones, and much more. After looking at the various benefits, some of the best Equity Mutual Fund schemes are listed below as follows that individuals can consider as an investment option. Thus, from the above pointers, it can be said that Mutual Funds have their own benefits. However, individuals should be careful before investing in any Mutual Fund. They should understand the performance of the scheme completely and ensure that it is in-line with their objectives. If required, individuals can also consult a financial advisor. This will help them to ensure that their objectives are met on time and their investment is safe.